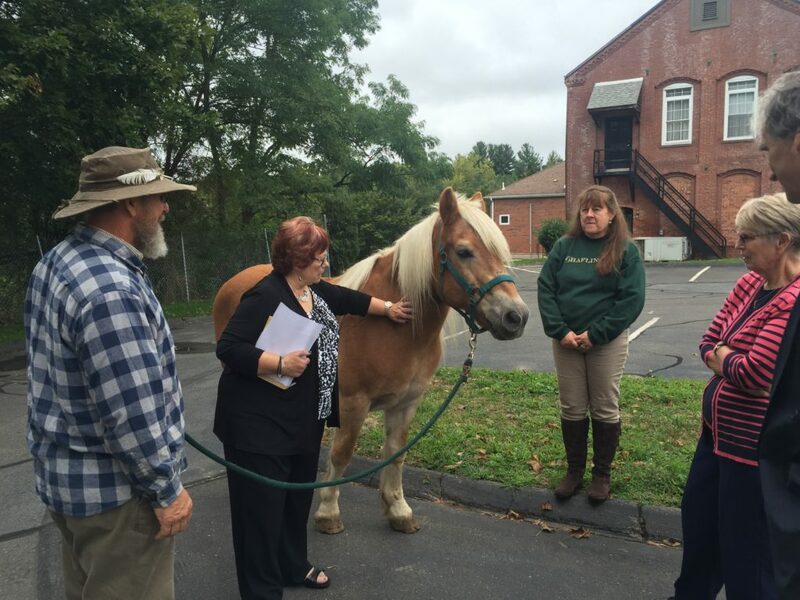 Our Annual Blessing of the Animals took place on Sunday, October 2nd. Rev Carol blessed many precious beings that parishioners brought to the church including dogs, cats and even stuffed animals. Our biggest visitor was Allegheny, a very handsome 28 yr old Haflinger horse. He returned the blessing by sharing his gentleness and sweet-natured spirit with us. You'll find something there for everyone! 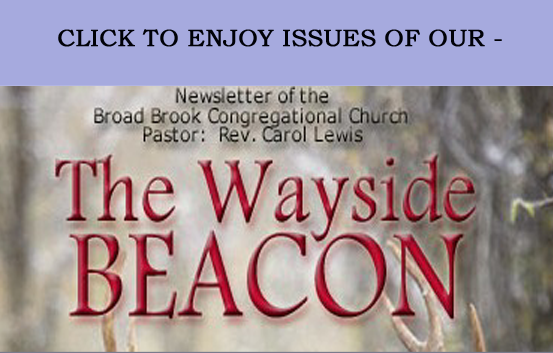 Broad Brook Congregational Church is home to a caring family of God where all people are welcome to share in spiritual growth, guidance, fellowship and support. We work together to spread God's love and the words and mission of Jesus Christ to others.